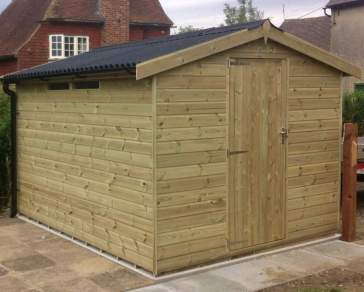 We offer sheds in larger sizes like 13 X 7 as a space fit for the whole family. 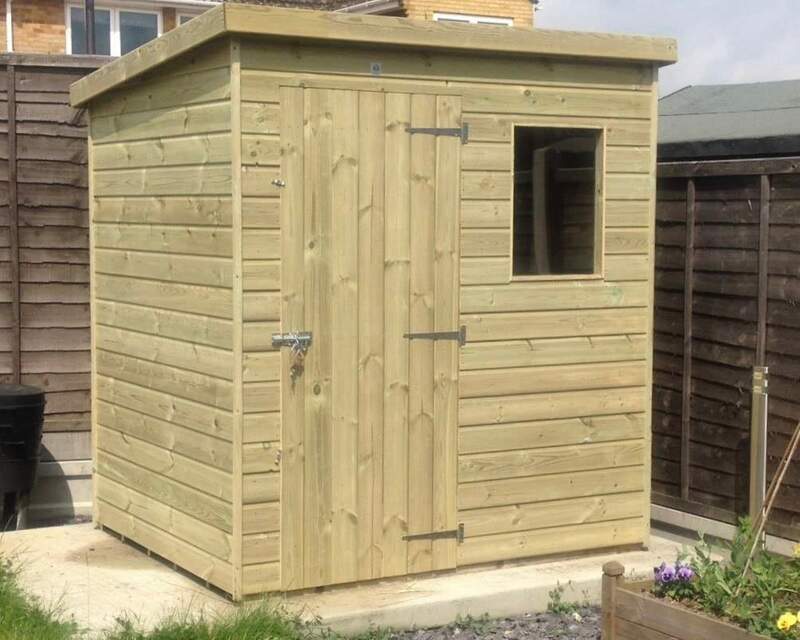 Suitable for an array of purposes be it a gym, pub, she shed, man cave, home office, kids playroom or simply for some extra storage space, we ensure your 7 by 13 garden building fulfils your every want and need. 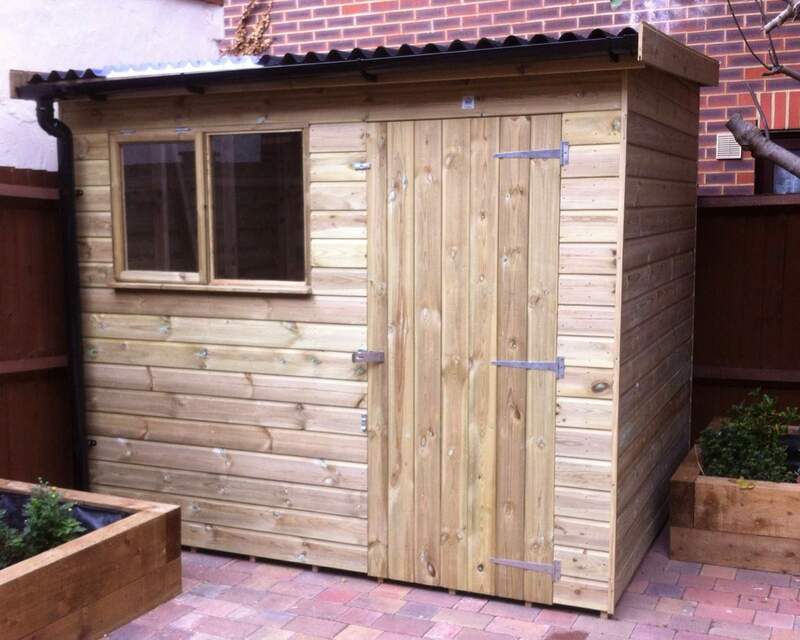 Our sheds will ensure you get the most out of your garden whatever the purpose. If you fancy something a bit different for a larger area, this is definitely the one for you. Looking for a sturdy storage solution in your own back garden? Or perhaps a safe space to escape to? 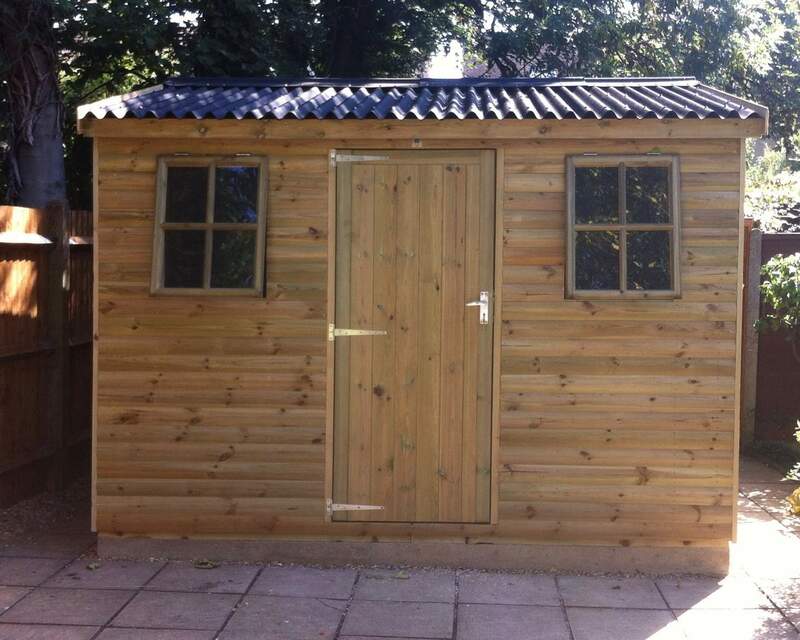 Then our 13x7 sheds are a match made for you. There are endless possibilities on how to use this extra room, and if you’re stuck for ideas, you can check out our ideas page for inspiration. 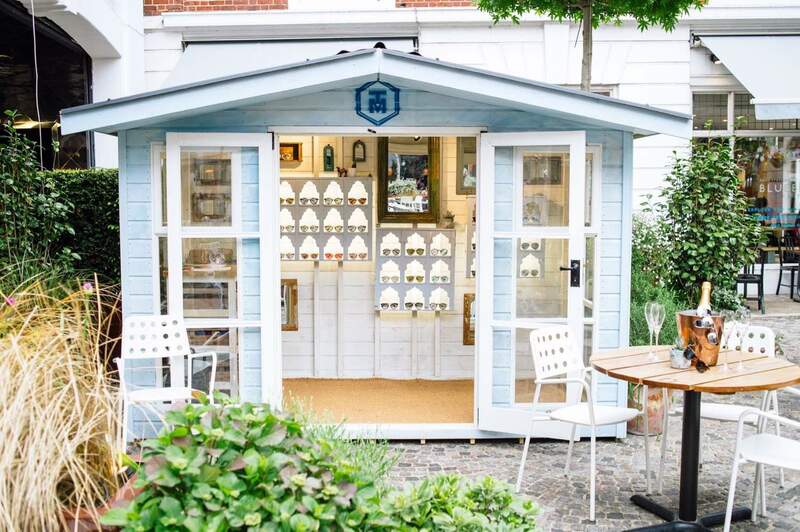 Either way, our unmatched, personalised service offers made to measure high-quality sheds to withstand the wear and tear of years of chilling winters and scorching summers. Our wood is 100% pressure-treated, undoubtedly the most high-quality solution to see to it that these structures are built to last. 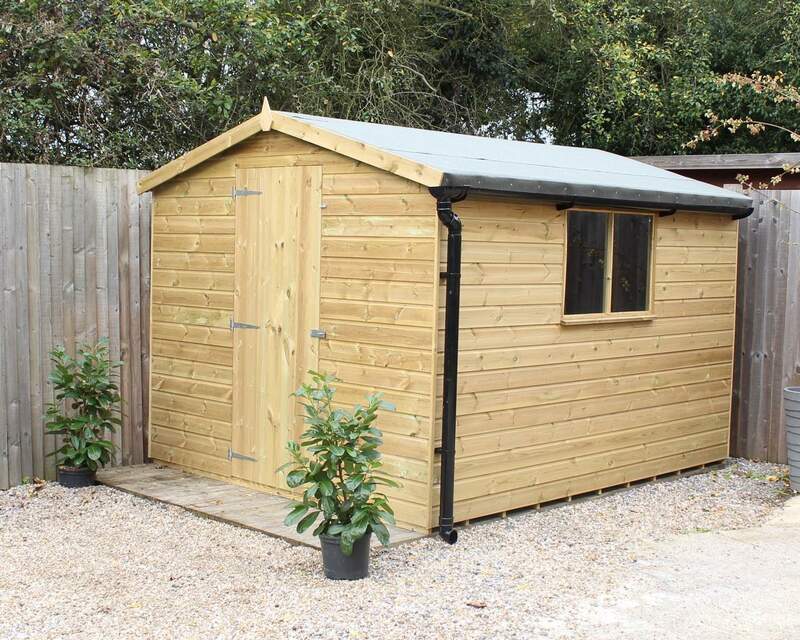 No more sodden and decaying sheds with the guarantee of keeping your belongings safe and dry all year long. What’s more, no maintenance is required; you can sit back and relax in your new garden room without a worry. 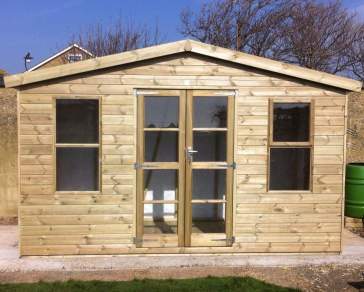 We have a wide range of shapes and combinations to choose from, meaning each outbuilding we create is unique. All that you need to do is follow our 11-step customisation process and your new shed will be on its way to you. Dimension, door positioning, cladding, framing, door/window/ felt type, and other optional extras are ready for you to select online. If security is a must for you, we have a variety of extras within our Secured by Design range including security mesh, locks and bolts, meaning your valuables will be extra safe. You can discuss your concerns with our team and they’ll be happy to help. 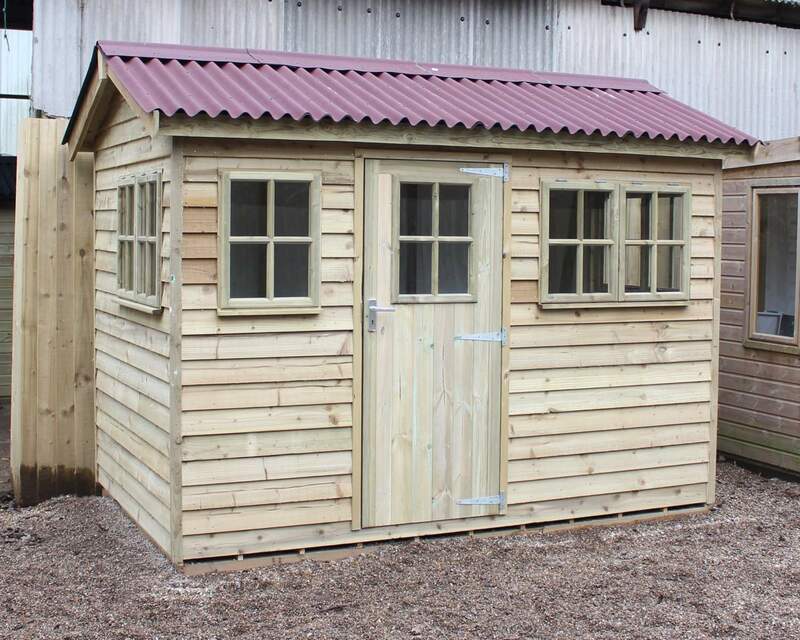 From high-quality redwood timber to our durable, well-made frames, Ace Sheds gives garden-lovers the perfect opportunity to shape their outhouses to suit their garden. 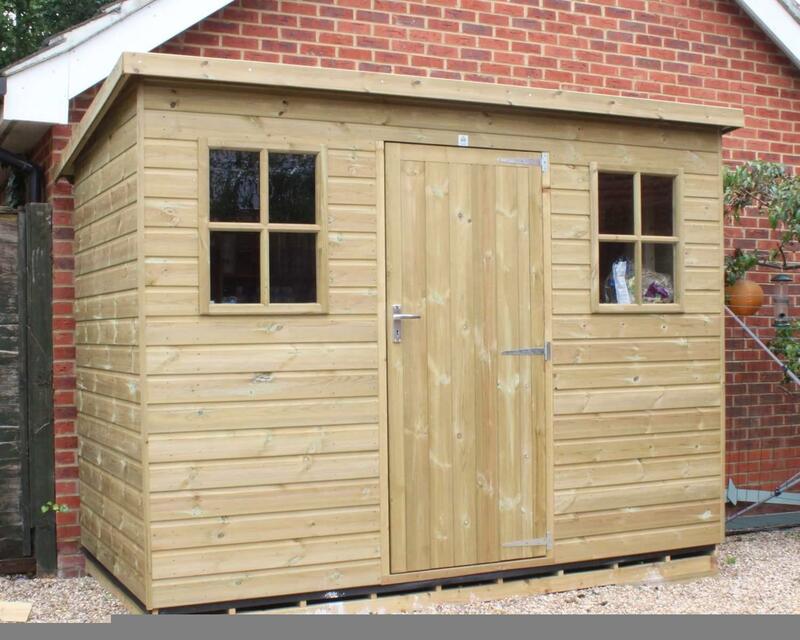 Since they are created in-house, we can guarantee that loving care and attention goes into your shed’s creation. 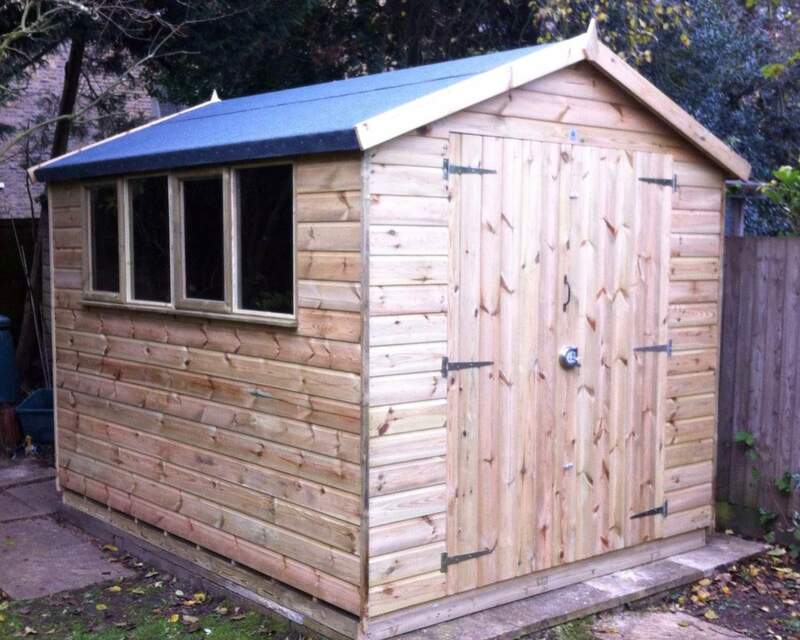 Our local shed specialists will deliver top class service right to your door, all over the Southeast. Check here to see if you’re eligible for our free delivery service. Gives us a call or come along to our showroom and take a look around to see how we can meet your needs. If you’ve already decided on your outdoor timber structure, place an order via our online shop.